As part of the prize, Ciara will enjoy a part-time TV presenting role for SHEMAZING!`s digital TV channel, the role involves rubbing shoulders with the stars while reporting from the red carpet at music and movie events. 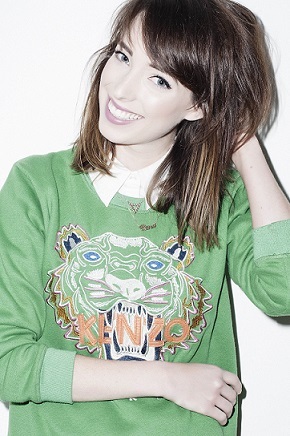 She will also be keeping us up-to-date on the latest fashion and beauty trends. This exciting opportunity won`t prove too challenging for this Galway native who is an experienced fashion presenter and the author of a successful fashion and beauty blog. 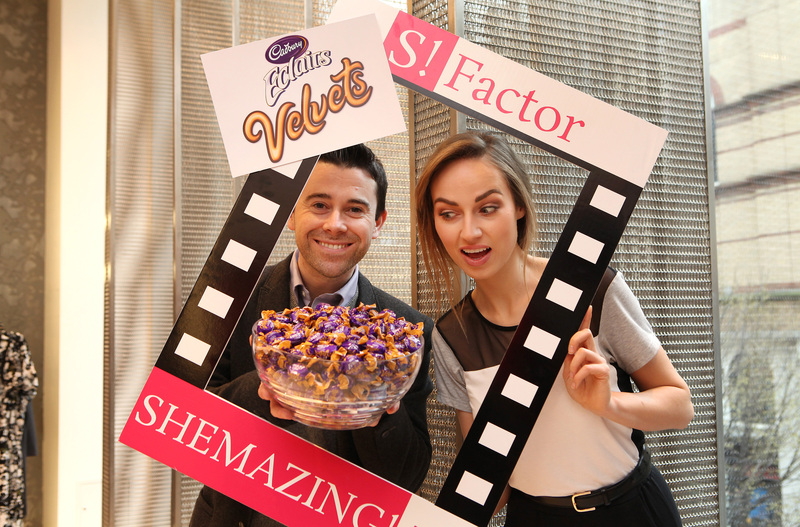 The competition, sponsored by new Cadbury Éclairs Velvets, ran for 8-weeks, and saw TV presenter hopefuls put through their paces from the live auditions all the way to their first celebrity interview. Every step of the competition was captured on film and updated to the SHEmazing.net website, where the public got the chance to vote for their favourite contestant, with the judges making the ultimate decision in the grand finale. The S! FACTOR judging line-up included model, radio presenter and TV personality Daniella Moyles; Spin 1038 radio DJ – Sarina Bellissimo and IMAGE magazine’s beauty editor and owner of beauty-bootcamp, Liz Dwyer.